The discount source for European auto performance parts is here at EuroTuned.com. We have many car performance parts and accessories that will transform your vehicle into show car or dyno queen. We ship your parts as soon as possible, either same day or following day. You will find our performance catalog to be user friendly and secure. We stock thousands of performance parts including: cold air intake systems, catback exhaust systems and mufflers, pulley kits, big brake kit, wheels, clutch kits and flywheels, and more. 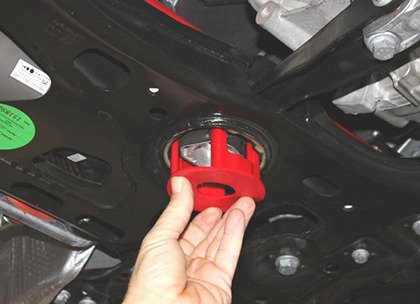 We can help you find the very best performance parts and accessories at unbeatable prices! 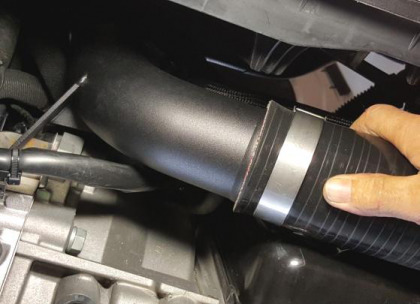 Make your car go faster with a simple upgrade of your air intake. 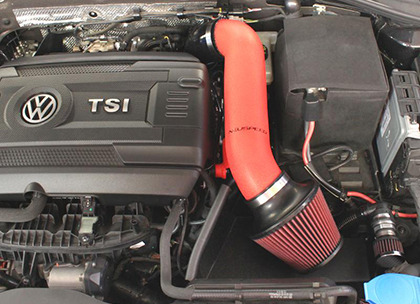 Find great discount on Neuspeed Air Intake Kits. 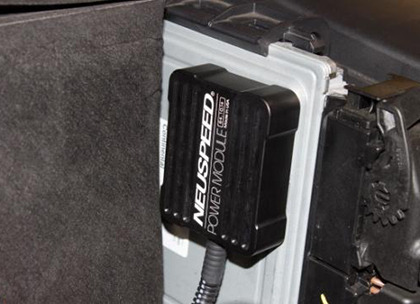 Find quality parts for your VW, Audi, Mini or Fiat from Neuspeed, NM Engineering, Neu-F and more. EuroTuned.com is European auto performance parts online store that sells a variety of parts including VW Performance Parts, Mini Cooper Performance Parts, VW Golf Performance Parts, VW Passat Performance Parts, Audi A4 Performance Parts, Audi TT Performance Parts and more. EuroTuned.com specializes in VW, Audi, Mini, Fiat and BMW performance parts. We've been selling performance parts online since 2006 and have extensive knowledge about the products we sell. We hand-select the brands we carry based on many aspects. We make sure the manufacturer has a sufficient manufacturing experience and capabilities. We also check brand's reputation in the industry before loading their parts in our catalog. We carefully listen to our customers' feedback on manufacturer's products. And finally we make sure the manufacturer has a great warranty that they can back with quality of their auto performance parts.